Discover the latest in designer fashion for him and her this season. Indulgence yourself with our luxury fashion collections - including suits, shoes, dresses, weekend bags, watches and more. Update your handbag #collection with this #beautiful chic navy medium handbag. 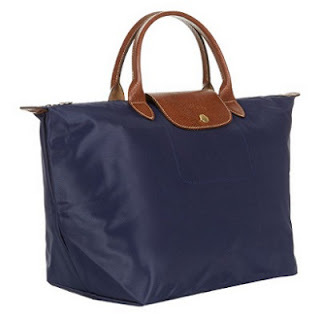 This navy Le Pilage is #chic essential, #stylish whilst being remaining durable, #compact and easily foldable. Love ‪#‎bags‬? You'll ‪#‎love‬ this video oozing with the most ‪#‎beautiful‬ bags from Longchamp. Get your eyes wandering on our bags - all in stock now! 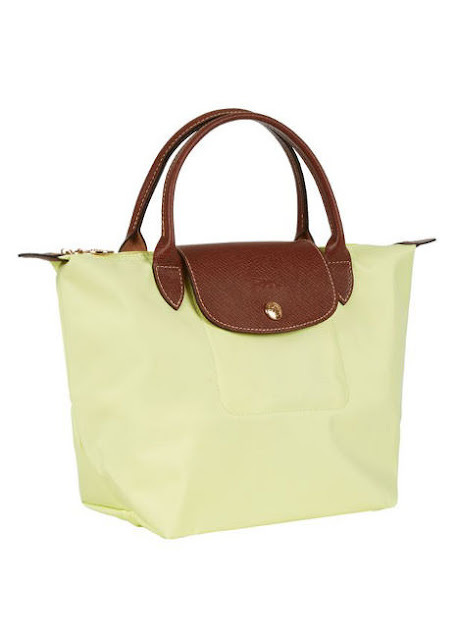 This ‪‎Anise‬ ‪‎Longchamp‬ ‪‎bag‬ is both ‪‎stylish‬ and bold - it's perfect for any ‪‎occasion‬. 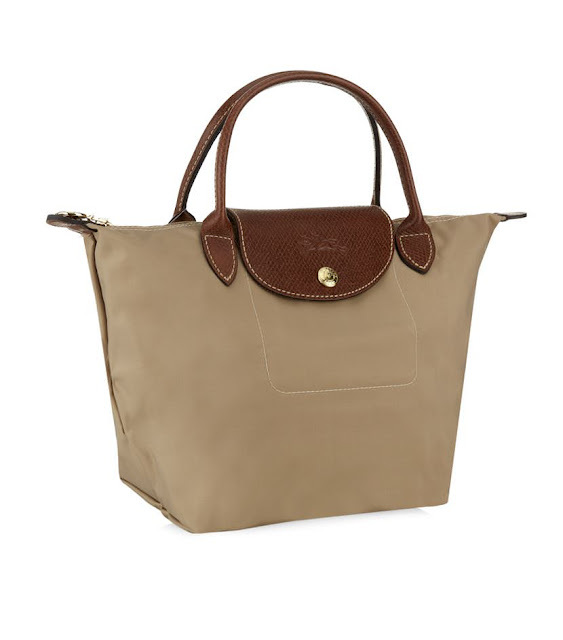 Explore a ‪‎lighter‬ ‪‎shade‬ of ‪#style‬ - with the #‎beige‬ ‪longchamp bag‬. This bag is as smart as it is durable, with plenty of room to hold your essentials - it's not going to be available for long. 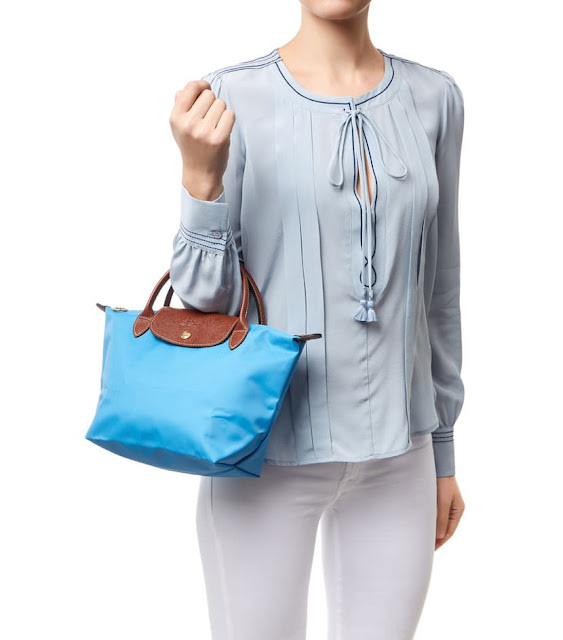 This ‪beautiful‬ ‪‎Longchamp‬ ‪‎bag‬ is both ‪‎stylish‬ and bold - it's perfect for any ‪occasion‬ and comes in #navy‬. Update your handbag collection with this beautiful chic navy small handbag. 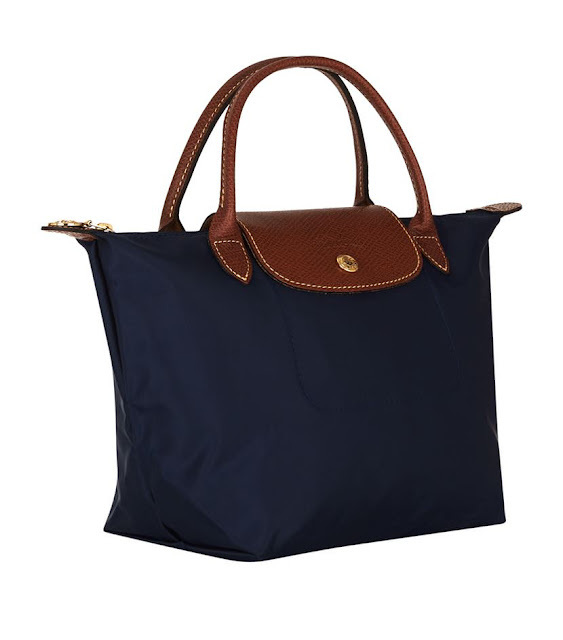 This navy Longchamp Le Pilage Small Handbag is chic essential, stylish whilst being remaining durable, compact and easily foldable.